Laptops have become a need nowadays as people cannot accomplish their targets without that. 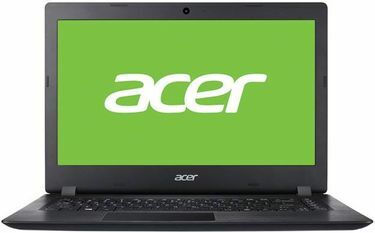 A business person needs a computer laptop to handle their day to day job; a student needs to do the study and others for the entertainment. With the laptop in hand, you can do your work on the go, whether checking the emails, working on docs or spreadsheets. This kind of tasks can be very well completed with a laptop that is priced below Rs 20,000. On the configuration side, you get up to 4 GB of RAM, 1 TB of Harddisk, a Quad core processor from Intel or AMD. 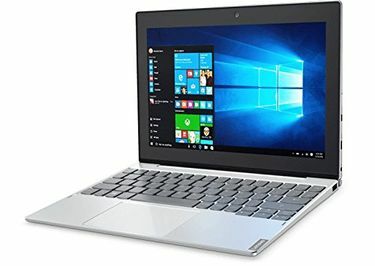 This notebook configuration depicts that you need not compromise with the specifications even if the price is compromised. The pre-installed Windows 10 operating system lets you experience the best user interface that is developed by Microsoft. If you are impressed by the features, here is the latest price list of 71 best Laptops under Rs 20,000. The prices and other details are last updated on 21st April 2019. 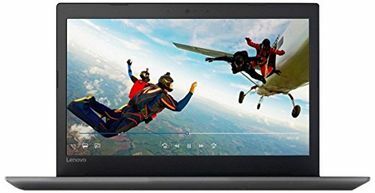 Check out here the vast assortment of the best laptops available at various reputed stores like Amazon, Flipkart, Tata Cliq and their likes. 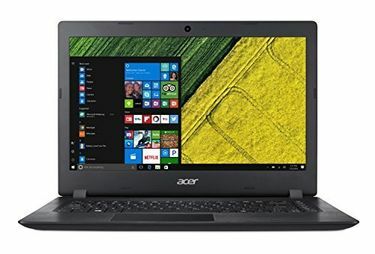 As laptops are considered as the best technology tool to do the personal and professional work, it is essential that you choose the best laptop that fits your requirement. 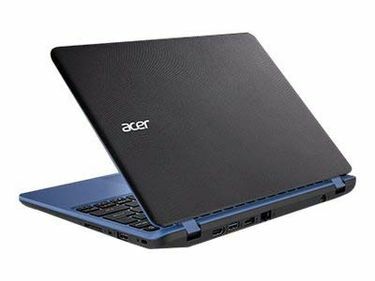 2GB RAM, Dual core processor and 500 GB HDD is a perfect combination for beginners and those who have high needs, can choose the higher configuration. The laptop price depends on the configuration. 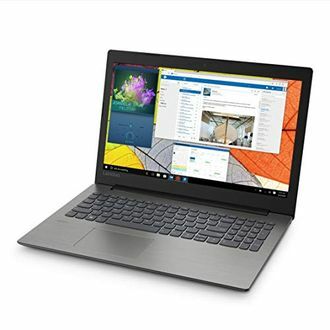 Compare the price of the latest laptop you have chosen and buy at the lowest price.